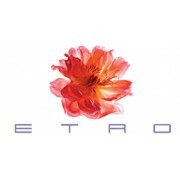 Etro is an Italian fashion house and manufacturer of fabrics, accessories, leather goods, clothes and fragrances. It was founded in 1968 by Gimmo Etro, and it is still the family business. Fragrances, colours, thoughts and Etro’s perfumes filtered into a picture book like a recipe album. A novel idea to remind us that just as the cooking of food was the first sign of civilisation, perfumes - the refined transformation of the aromatic notes that surround us - are another sublime sign of civilisation. 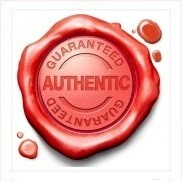 Perhaps its most mysterious and exciting because impalpable, ephimeral, invisible. Designer Etro has 30 perfumes in our fragrance base. The earliest edition was created in 1989 and the newest is from 2014.